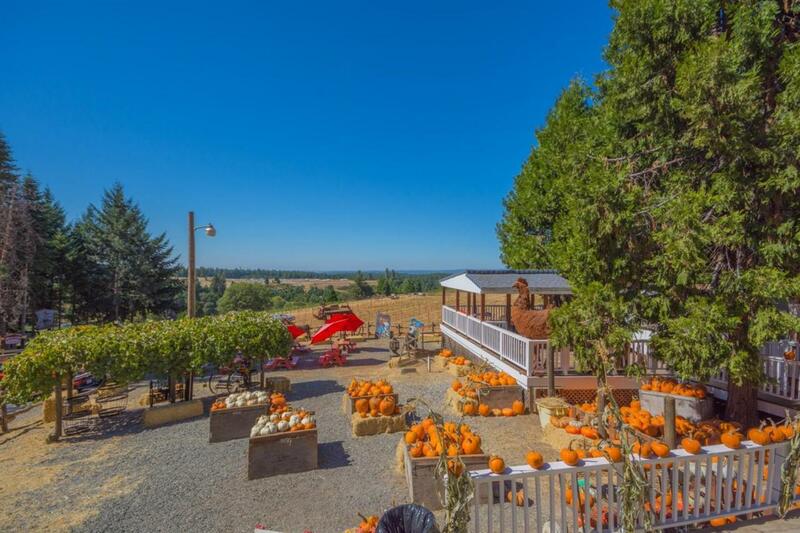 BEAUTIFUL 10.25 ACRE APPLE HILL FARM WITH SPECTACULAR VIEWS IN A GREAT LOCATION NEAR DOWNTOWN CAMINO AND HWY 50! AN APPLE HILL GROWERS ASSOCIATION MEMBER SINCE THE EARLY 1980'S, THIS APPLE RANCH INCLUDES A BAKE SHOP, GIFT SHOP, ORCHARD, AND VINEYARD. ATTRACTIONS INCLUDE THE RUSTIC FARM STORE, GIFT SHOP BUILDING, PICNIC AREA, KIDS TOWN, AND DINING DECK. THIS IS ALSO AN EXCELLENT LOCATION FOR A BOUTIQUE WINERY. BUSINESS IS SOLD TOGETHER WITH MLS # 18075132 (10.25 ACRES). TOTAL PRICE IS $890,000.